Friends, family, and fraternity brothers from all over the world; the Eta Beta and Kappa Iota chapter of Omega Psi Phi Fraternity, Inc welcomes you to the 71st District Meeting of the Legendary Fifth District. The 2019 Fifth District Meeting promises to be an outstanding weekend on all levels. If you have any questions, contact Brother Bro. Maryo Beck (District Marshal) at maryobeck@icloud.com or (423) 645-2665. Regular registration closes February 28th, 2019 at midnight. Late registration closes March 27th, 2019. Brothers that register on-site may not be guaranteed a full district packet and materials. All brothers are required to register for the 2019 District Meeting and pay the appropriate fees to participate in any aspect of the meeting. MSP NOTE: MSP fee categories only apply to brothers who were initiated after the 2018 District Meeting in Memphis, TN on and before March 28th, 2019. 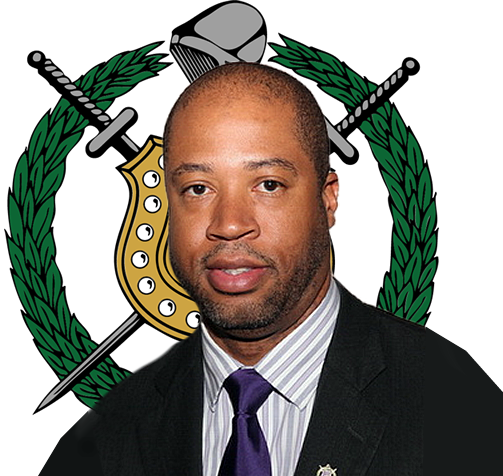 Chattanooga is served by two chapters (1 Undergraduate and 1Graduate) of Omega Psi Phi Fraternity, Inc. The Undergraduate chapter is located at the University of Tennessee at Chattanooga. The graduate chapter is Kappa Iota.